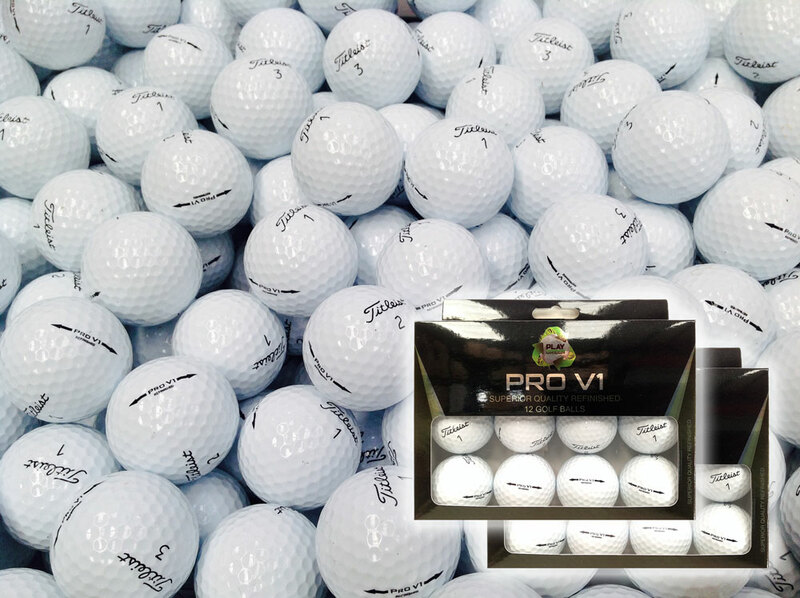 Make a difference in your game with Titleist Pro V1� and Pro V1x� golf balls. 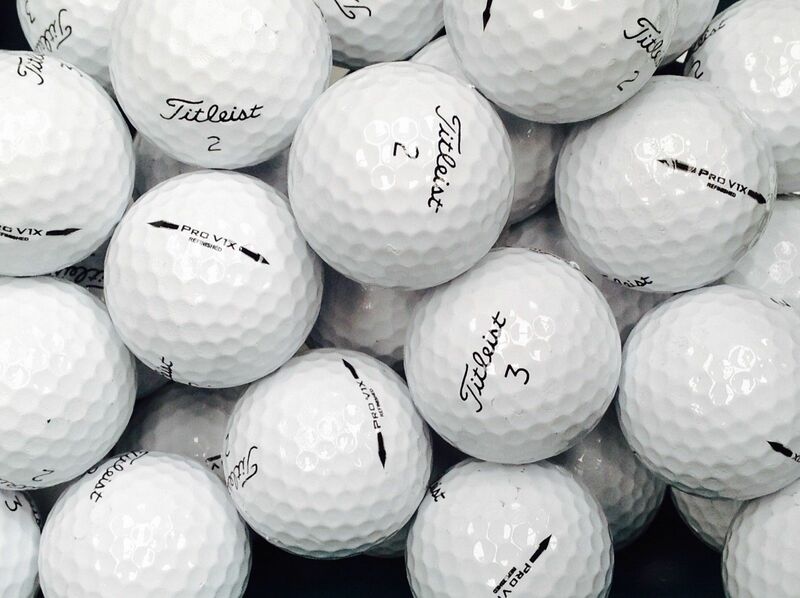 Designed for all golfers seeking to shoot lower scores, Titleist golf balls feature new patented cover formulation that delivers more short game spin and control with even softer feel. 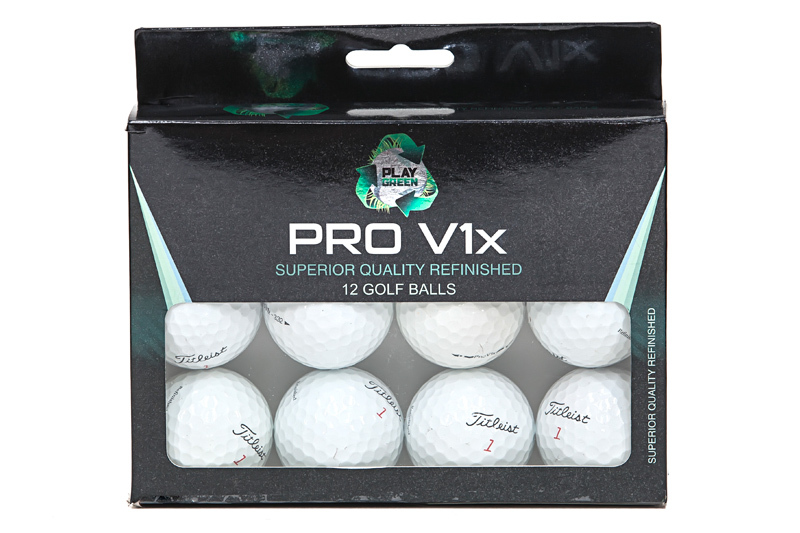 Combined with its already exceptional distance, long-lasting durability, unmatched consistency, penetrating trajectory and low driver spin. 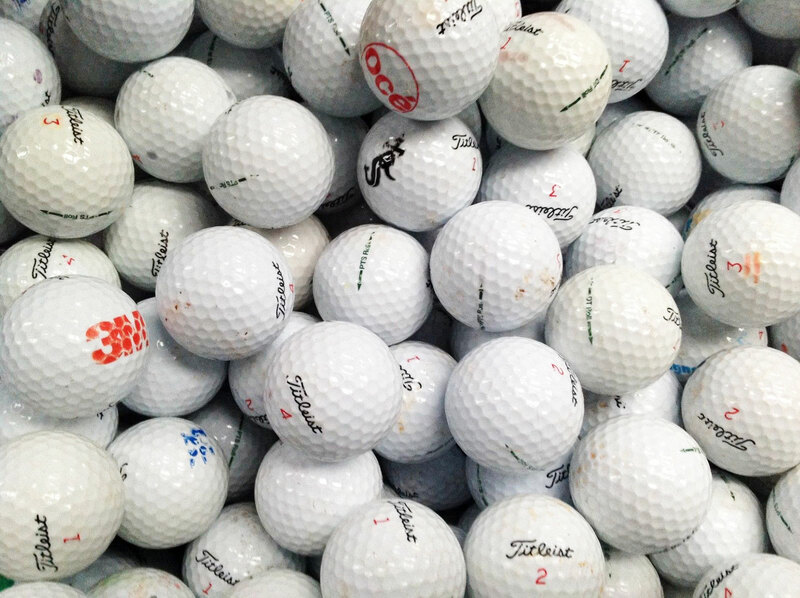 WHY BUY USED & RECYCLED TITLEIST GOLF BALLS? 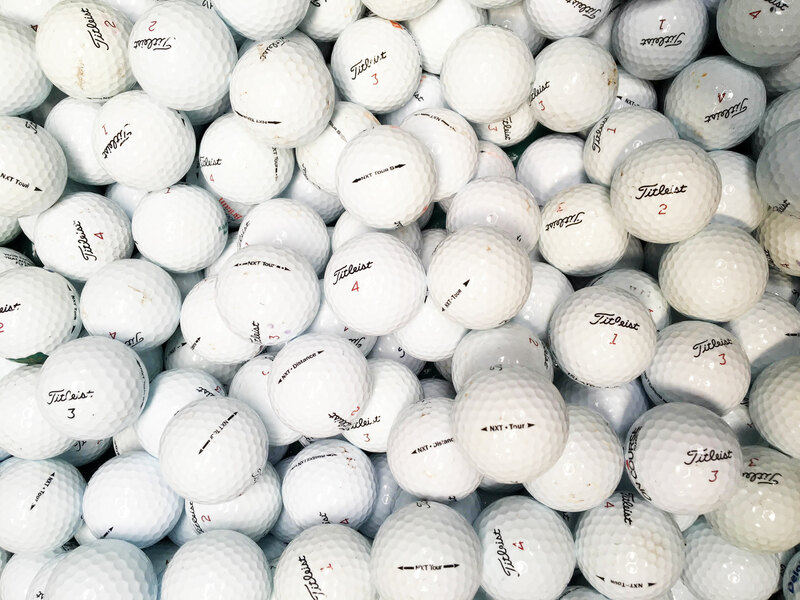 Used & Recycled Titleist golf balls cost only a fraction of the price of new ones, yet you will be amazed how well they perform. 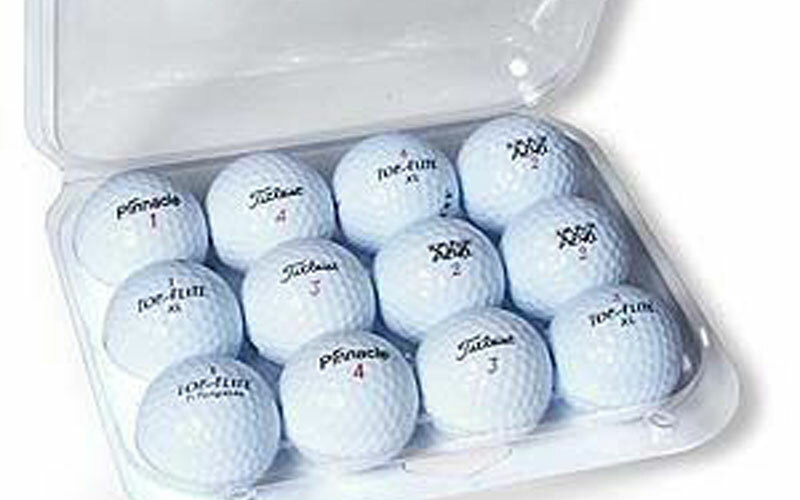 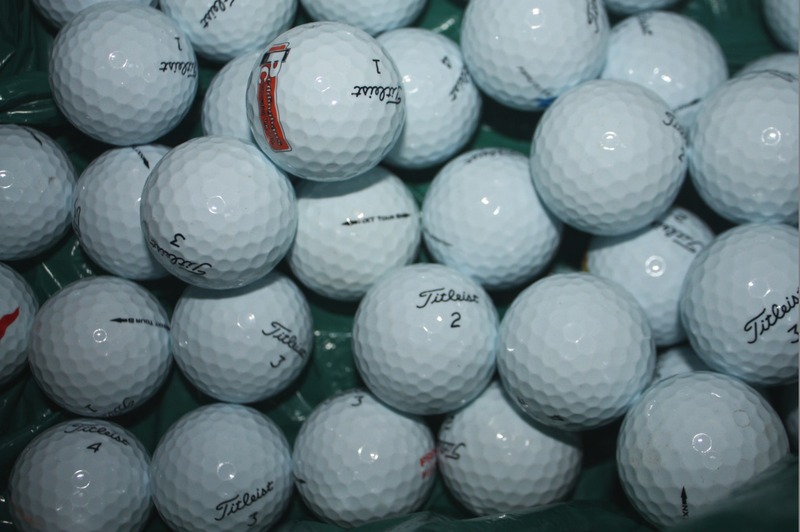 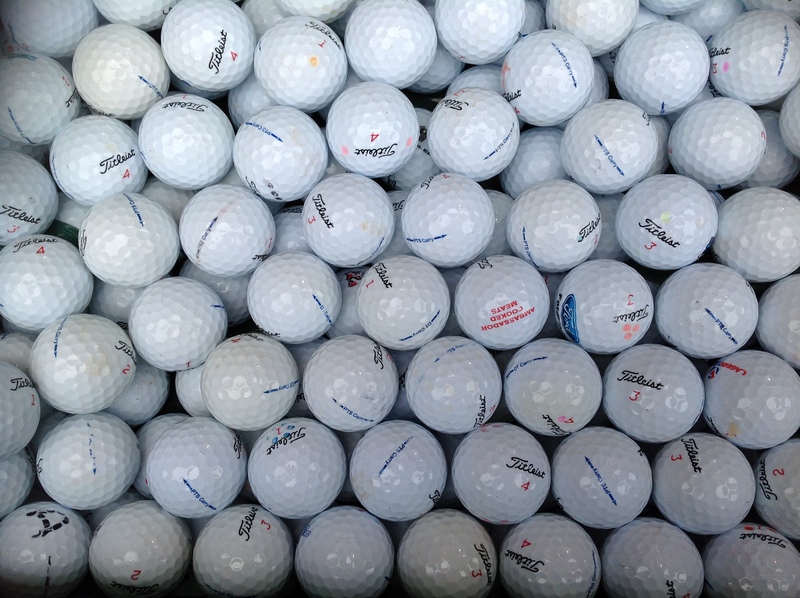 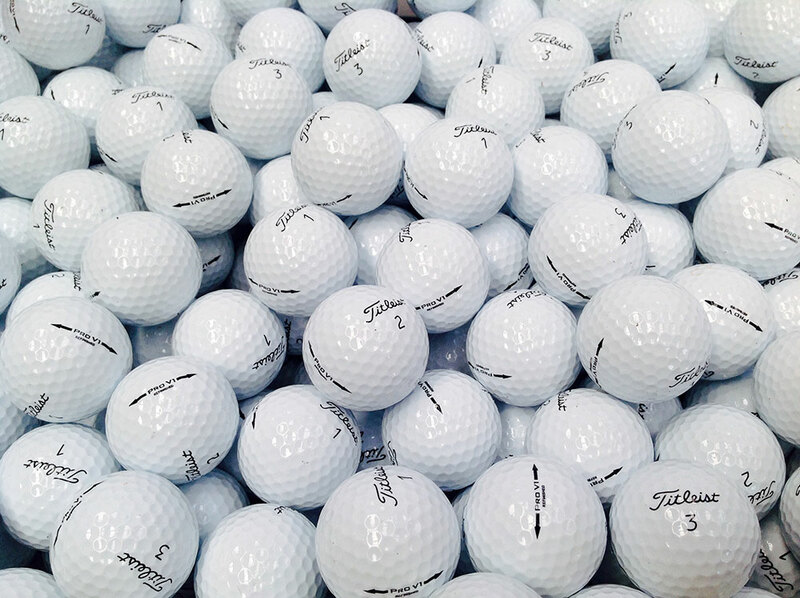 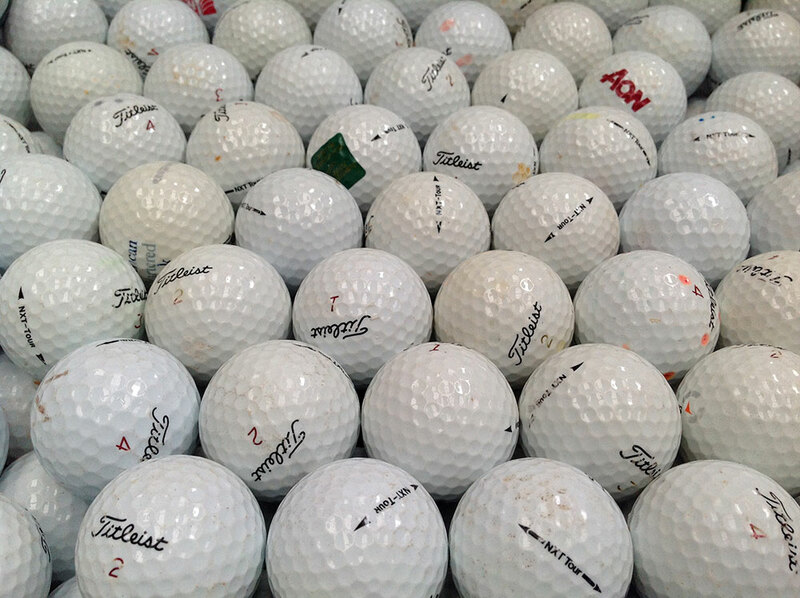 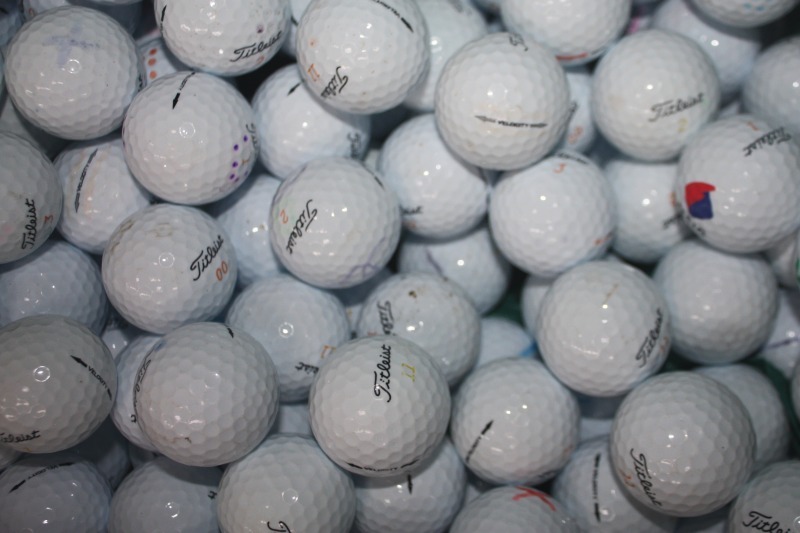 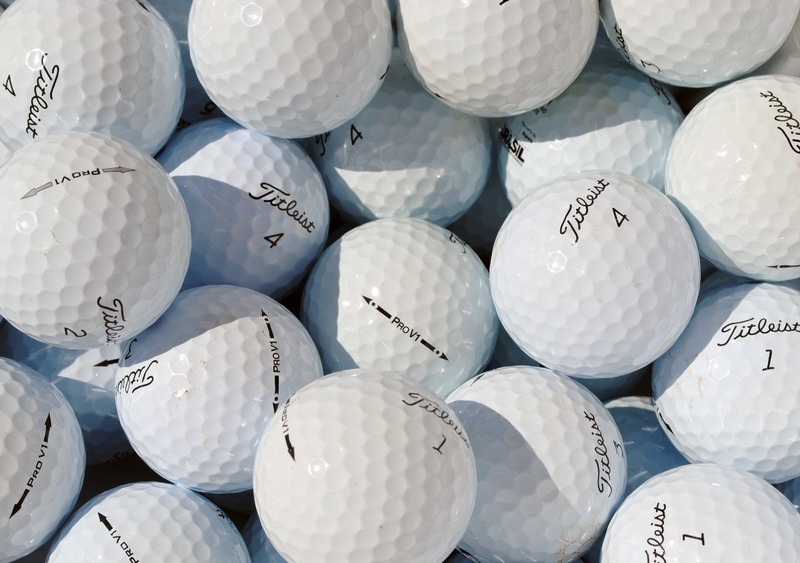 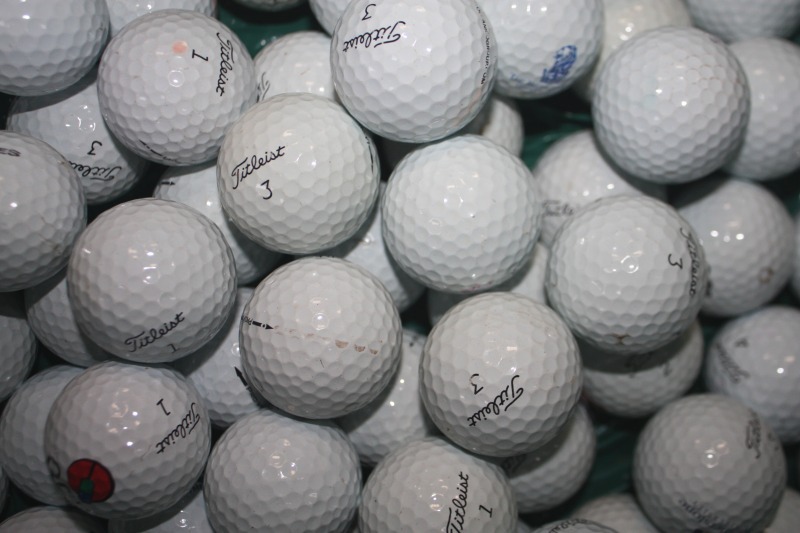 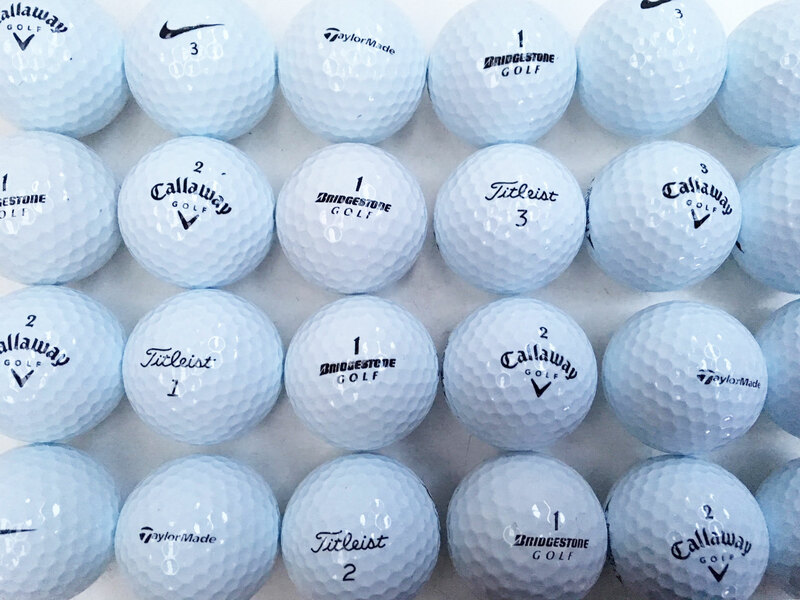 Our Titleist golf balls are professionally recovered from UK golf courses and some are virtually as new. 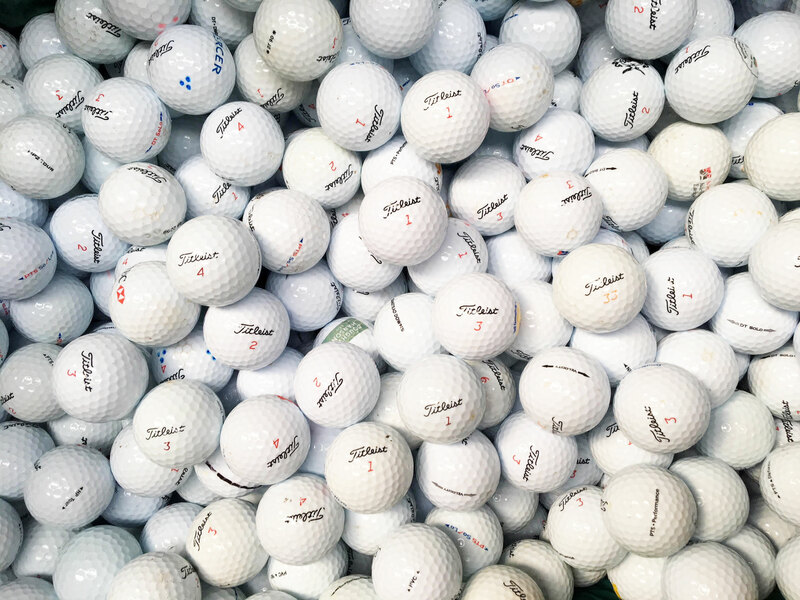 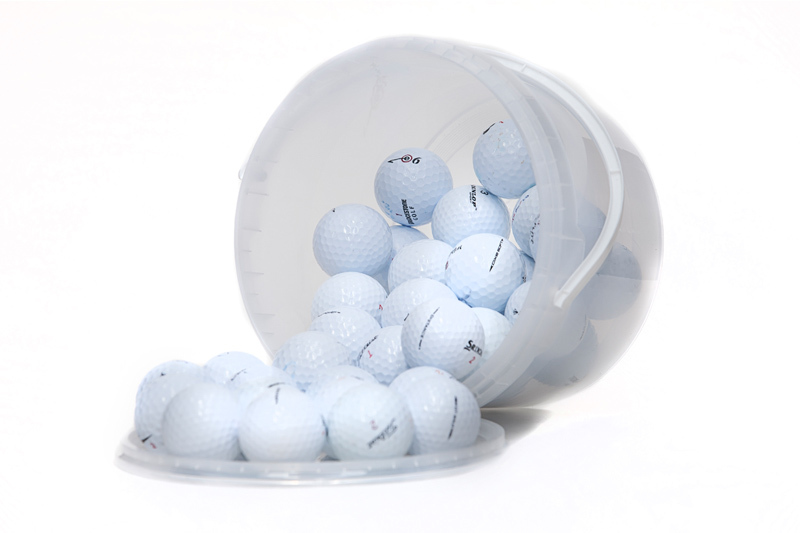 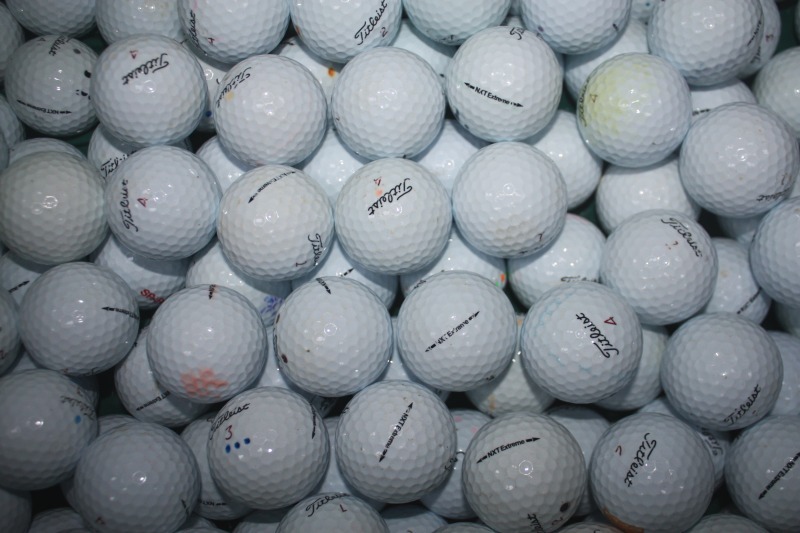 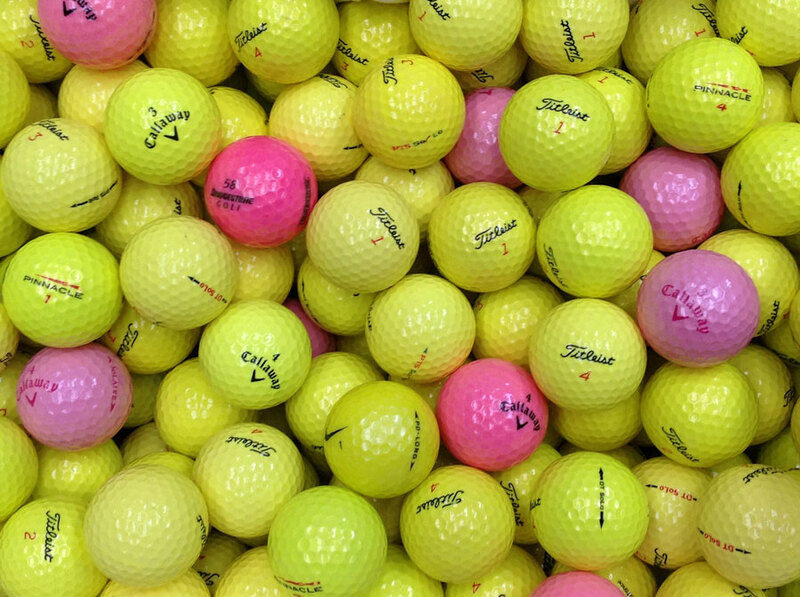 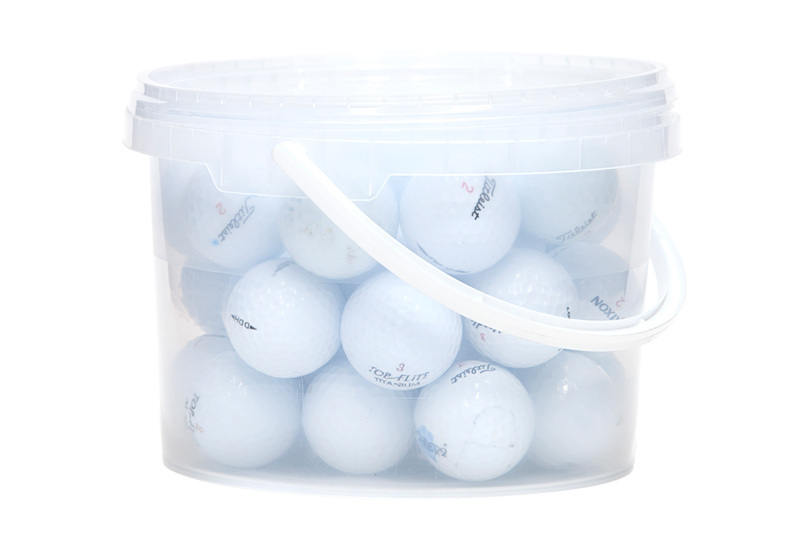 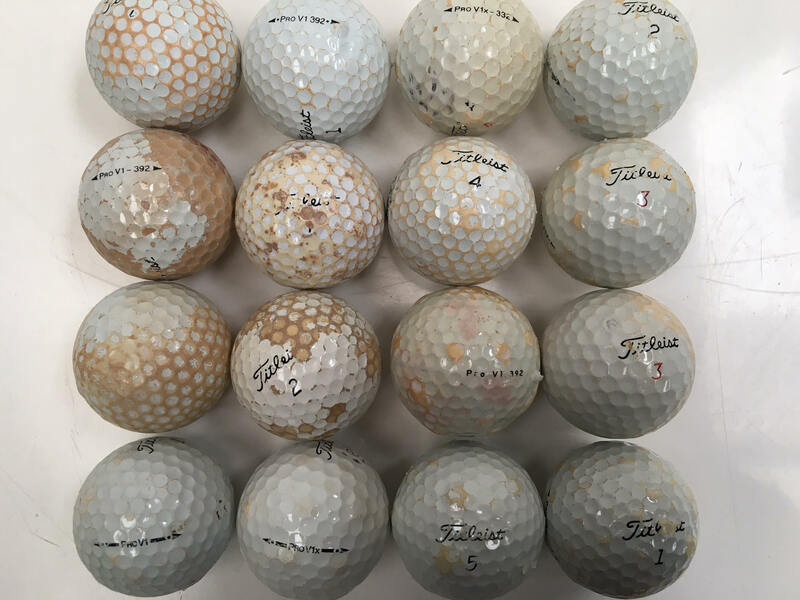 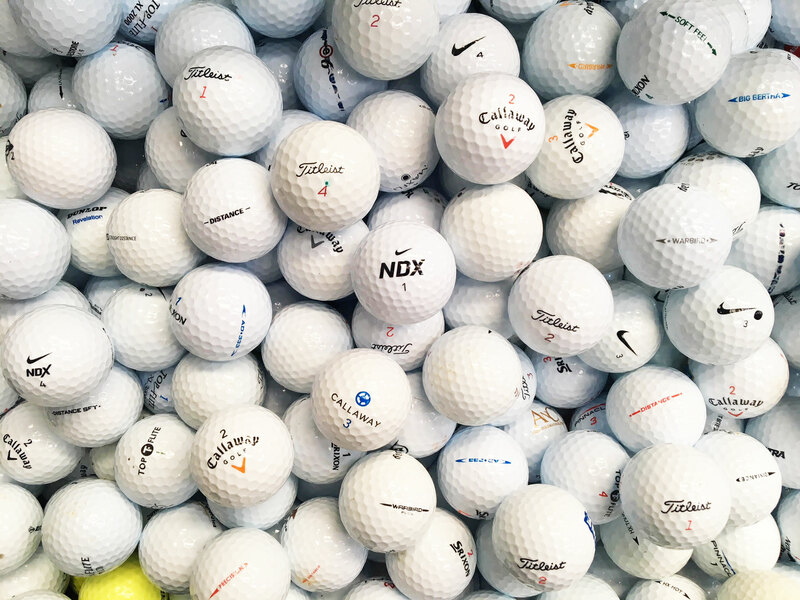 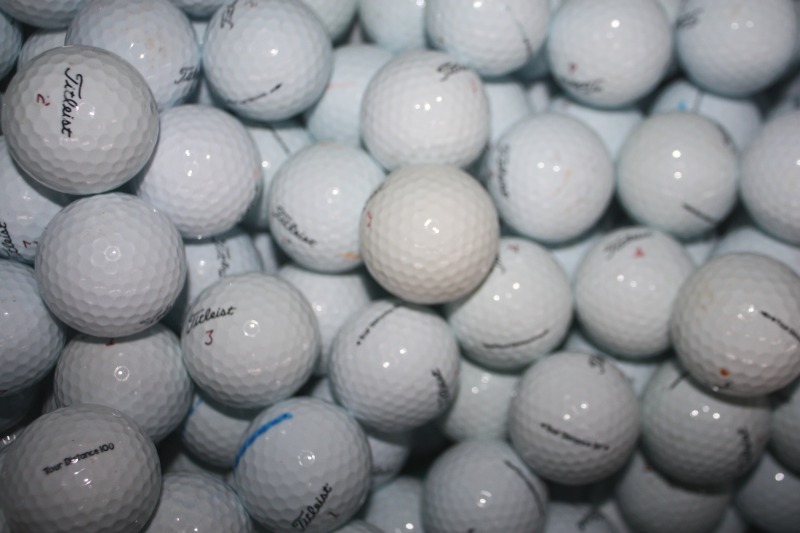 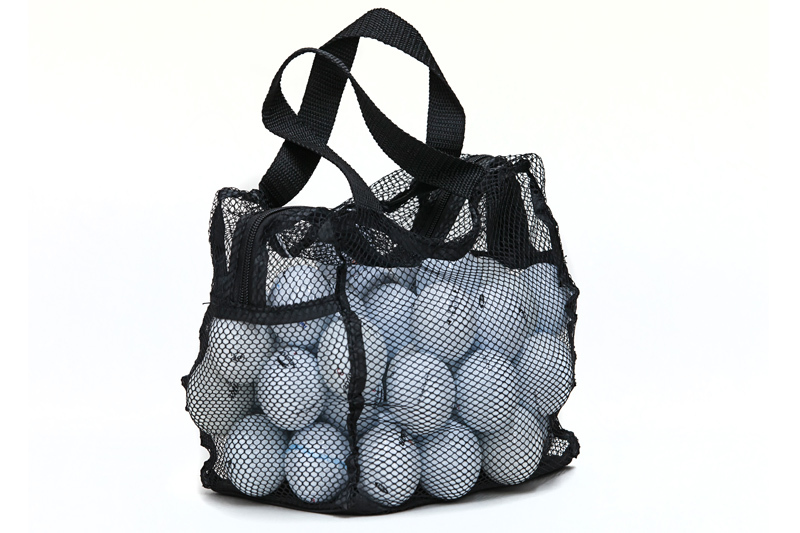 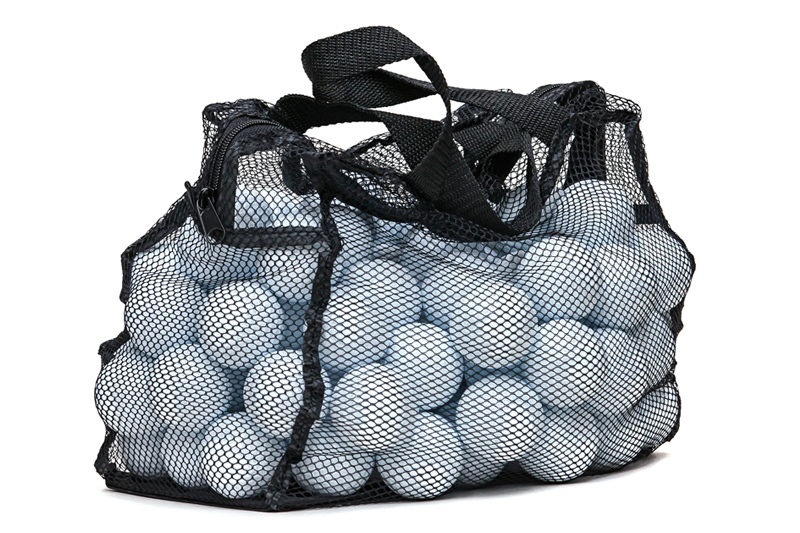 Reusing golf balls also benefits environment by reducing demand for newly manufactured golf balls "Lake Golf Balls have gradually become my primary place to purchase golf balls from. 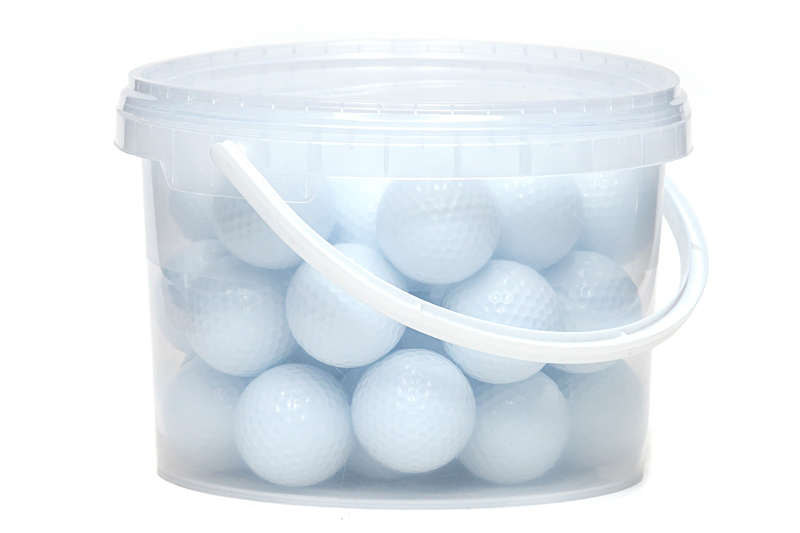 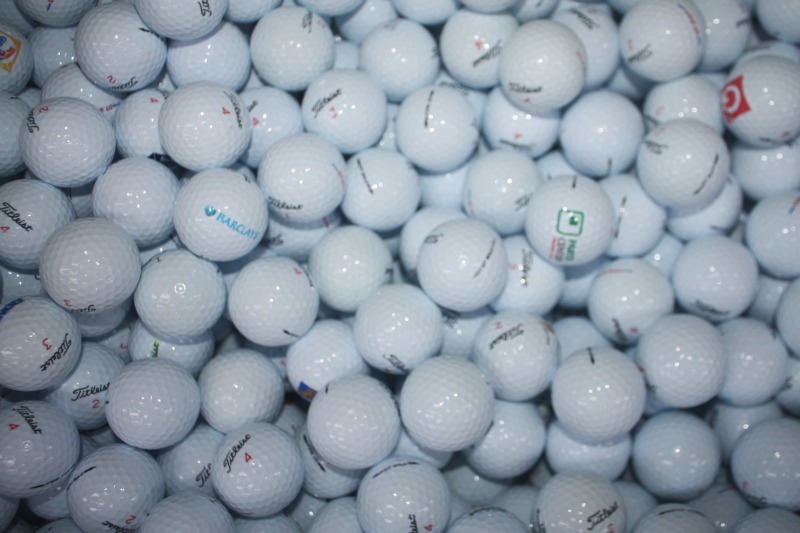 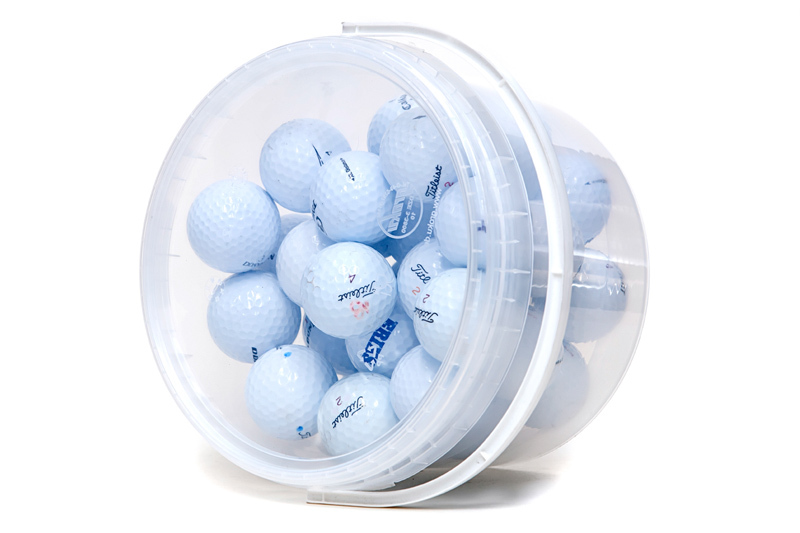 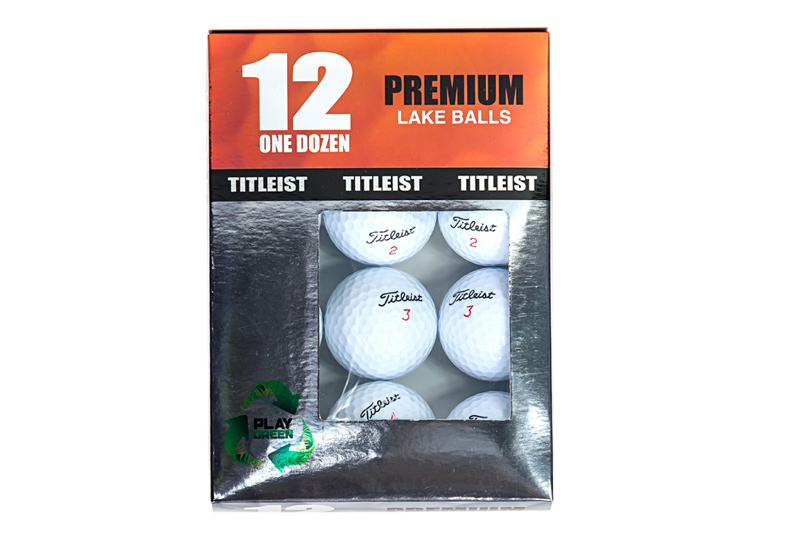 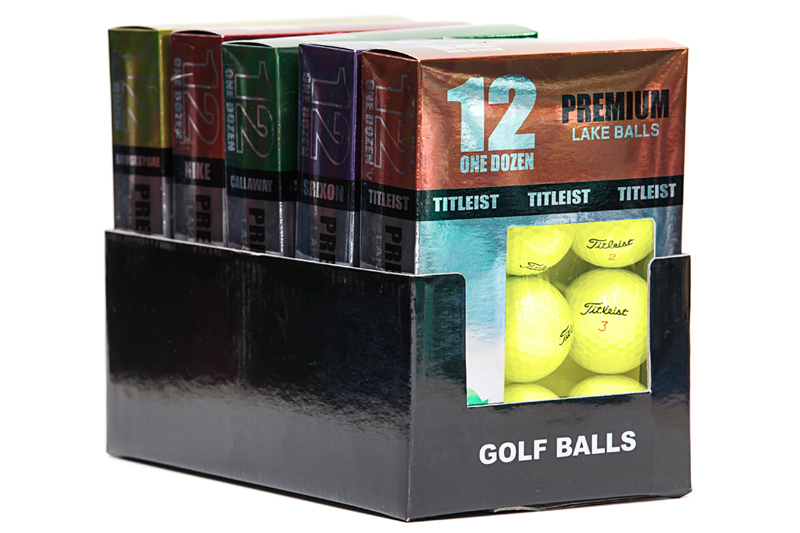 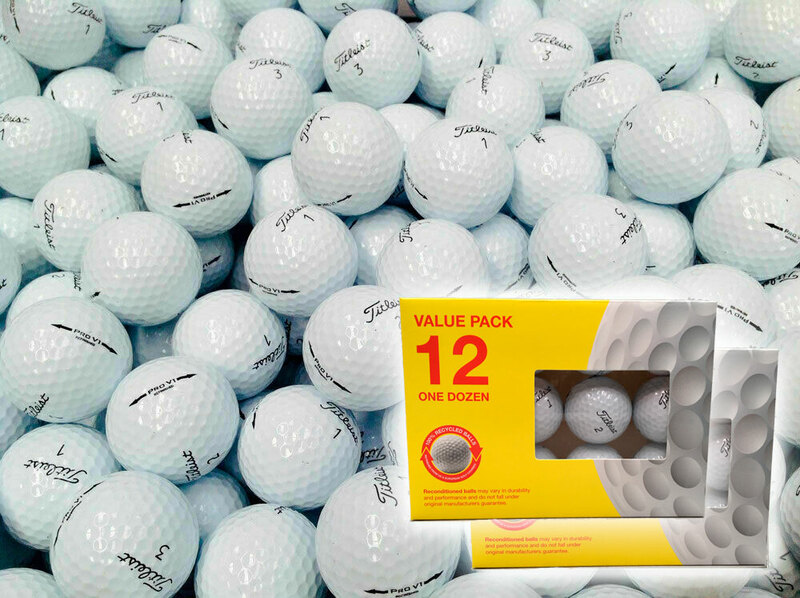 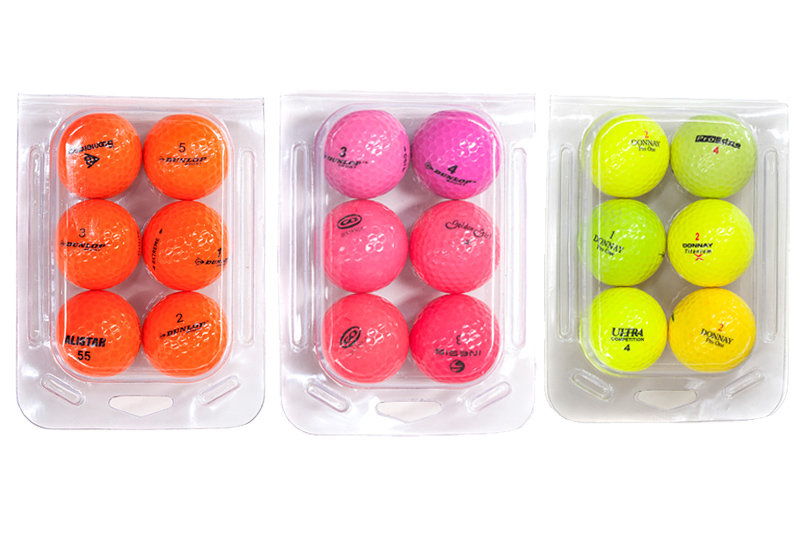 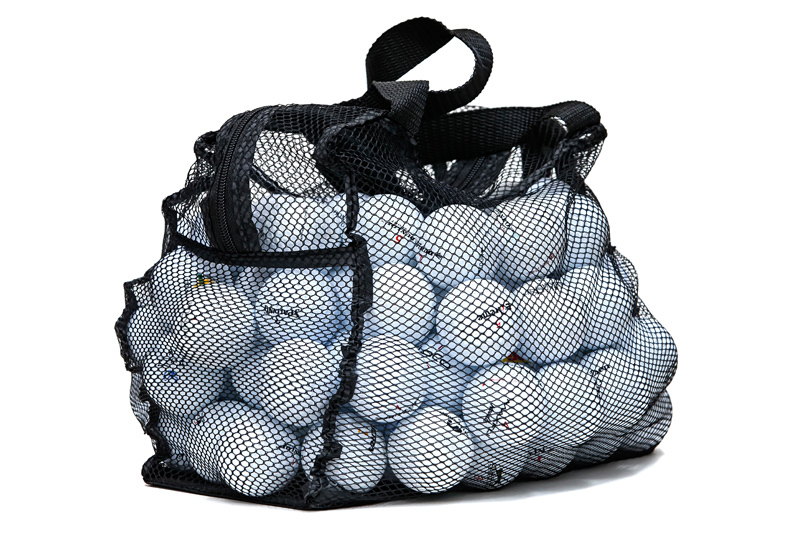 Very pleased with the quality and value of their golf balls"